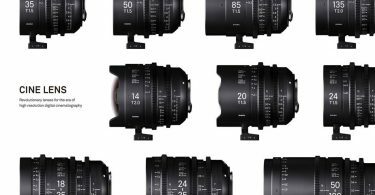 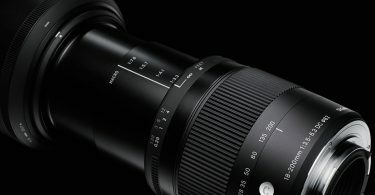 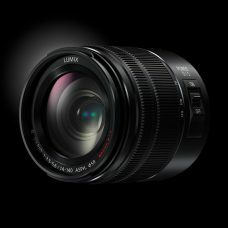 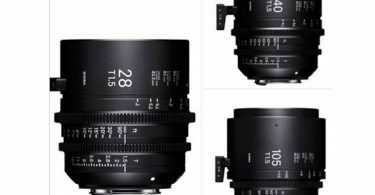 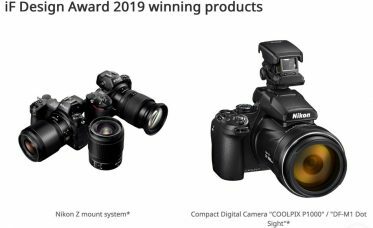 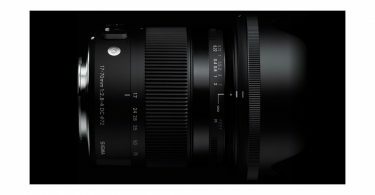 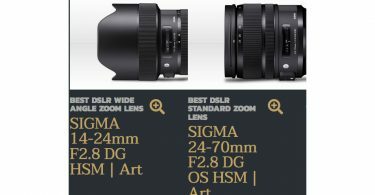 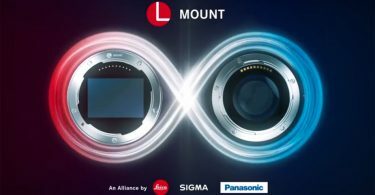 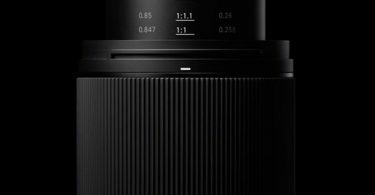 This is an update to the previous blog, Sigma Unveils New Global Vision Lenses: 14mm F1.8 DG HSM Art, 135mm F1.8 DG HSM Art, 24-70mm F2.8 DG HSM OS Art, 100-400mm F5-6.3 DG HSM OS Contemporary. 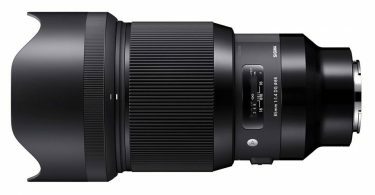 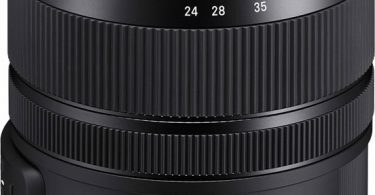 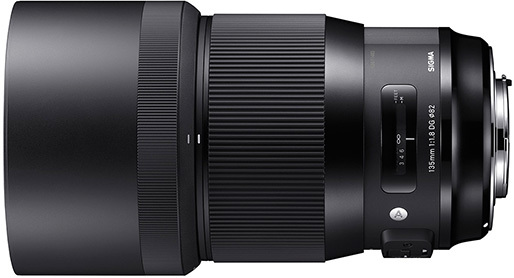 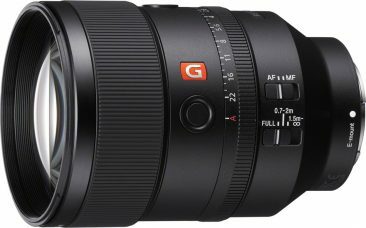 Sigma recently announced the 135mm F1.8 DG HSM Art lens will begin shipping in May 2017. 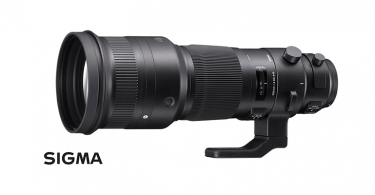 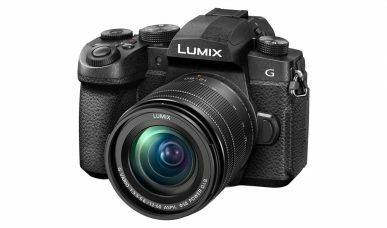 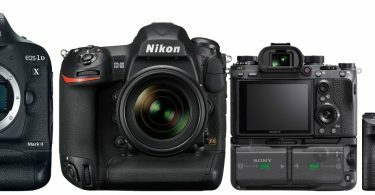 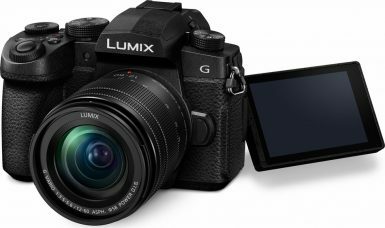 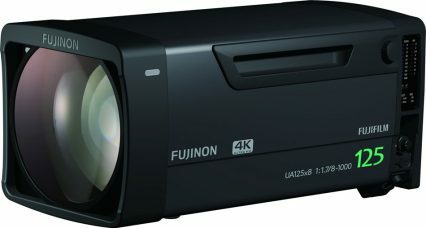 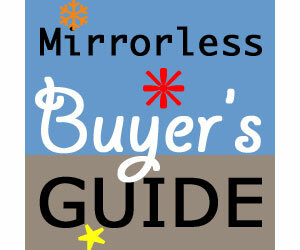 The new lens is designed for ultra-high-megapixel DSLRs. 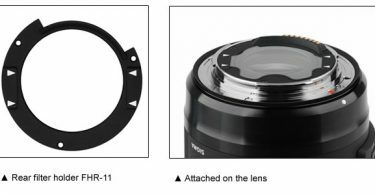 Sigma lens supports Canon, Nikon and Sigma mounts and works with Sigma’s MC-11 Sony E-mount converter. 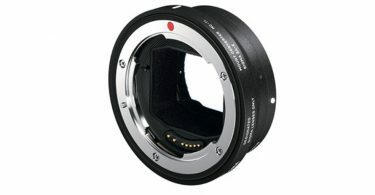 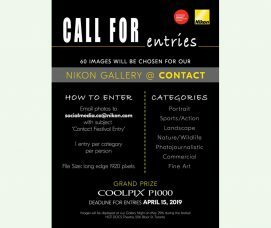 The Nikon mounts feature the brand new electromagnetic diaphragm for enhanced high-speed shooting. 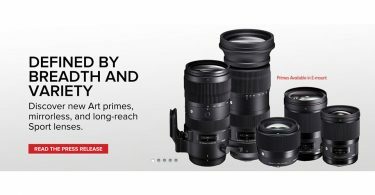 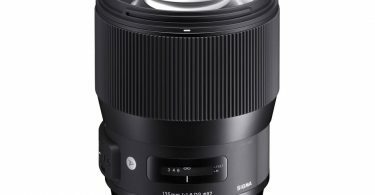 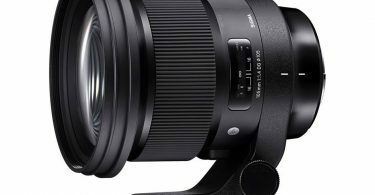 Sigma Corporation of America, a leading DSLR lens, camera, flash and accessory manufacturer, announced today that its 135mm F1.8 DG HSM Art lens will begin shipping in May 2017 for a retail price of $1399.00 USD. 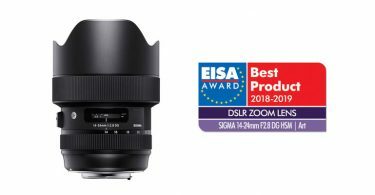 Making its public debut at the 2017 CP+ Camera + Photo Imaging Show in Yokohama, Japan in February 2017, the 135mm F1.8 Art lens enters the market as Sigma’s new premiere mid-range telephoto prime lens, touting outstanding sharpness and great IQ from edge to edge. 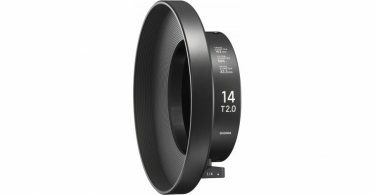 Ideal for events such as concerts, weddings, indoor sports, conferences and press events, the 1.8 F-stop delivers greater “shallow depth of field” and isolation of subjects. 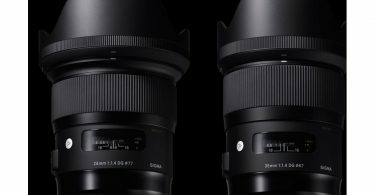 The outstanding compression effect makes it equally as powerful for up-close and full-length portraits. 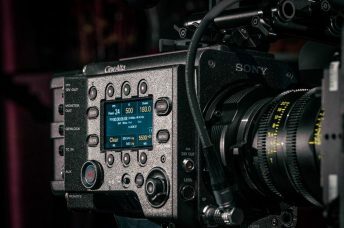 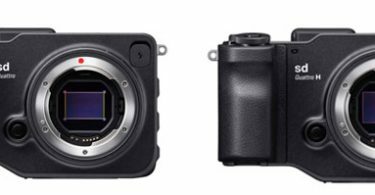 Its new large Hyper Sonic Motor (HSM) delivers ample torque to the focusing group for outstanding speed, ensuring exceptionally stable performance even at lower speeds and allowing for fast autofocus photography. 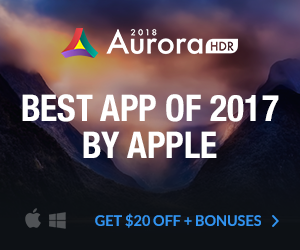 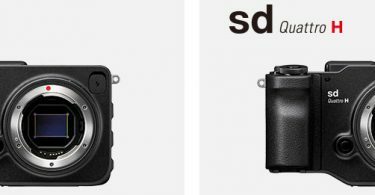 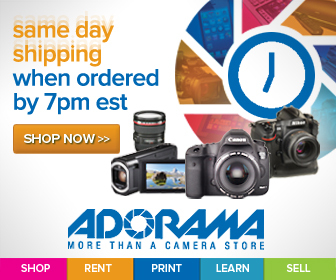 The End of an (DSLR) Era?